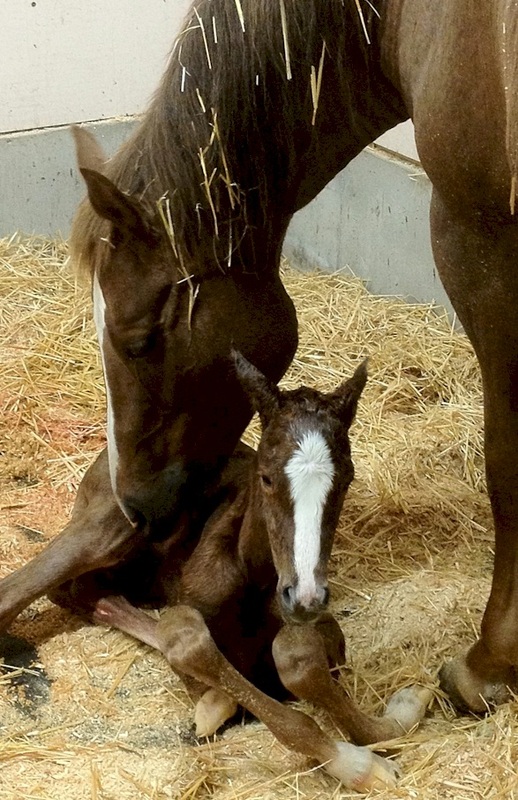 Providing mare care, orphan care and foaling services in British Columbia's Okanagan. Located in Peachland, just 25 minutes south of Kelowna, British Columbia - 10 minutes from Westbank. 5 Pine Ranch is no longer offering horse boarding. and for friends we provide mare care, orphan care and foaling services in the Okanagan. 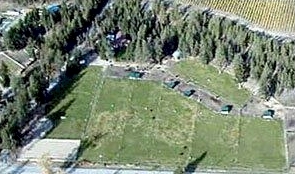 5 Pine Ranch is located in Peachland, just 25 minutes south of Kelowna, British Columbia - 10 minutes from Westbank. For 16 years we have enjoyed our lifestyle and find ourselves at a fork in the road - a time for change. We have been proud to offer superior horse care, broodmare mare care and foaling services in our state of the art foaling facility, or friendly, safe, stress-free boarding for your show or trail horse. We have made some incredible friends along the way, we have learned so much and enjoyed our life with horses.